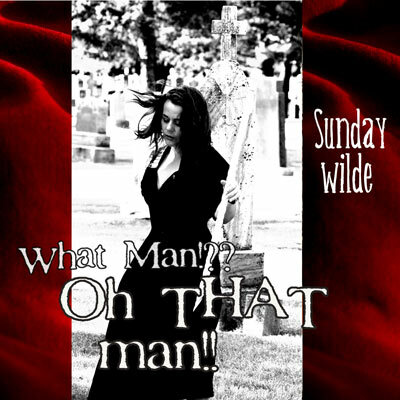 Sunday Wilde What Man!? Oh That Man!! "Watcha Gonna Do About It"